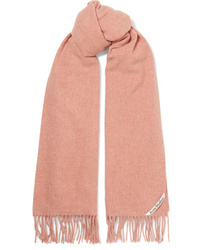 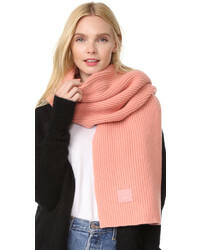 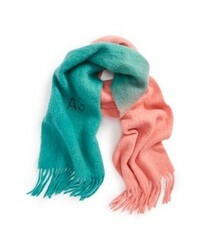 Acne Studios Kelowna Wool Scarf $280 Free US shipping AND returns! 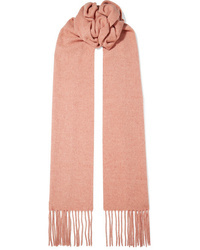 Acne Studios Canada Fringed Mlange Wool Scarf $180 Free US shipping AND returns! 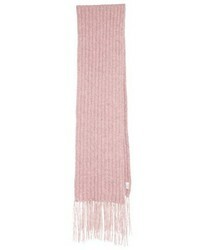 Acne Studios Canada Skinny Fringed Mlange Wool Scarf $150 Free US shipping AND returns! 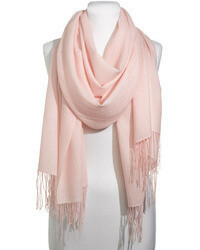 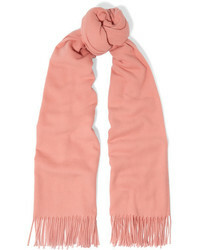 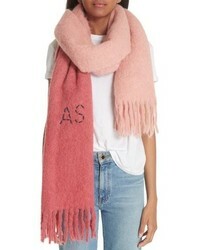 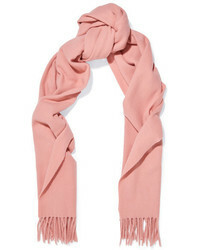 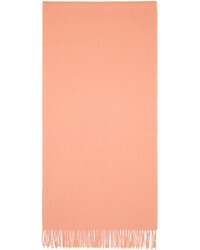 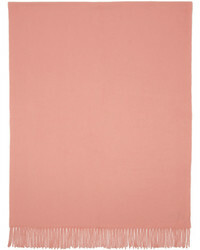 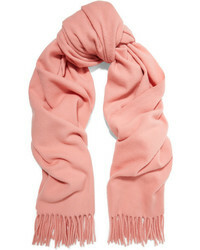 Acne Studios Dip Dye Scarf $280 Free US shipping AND returns! 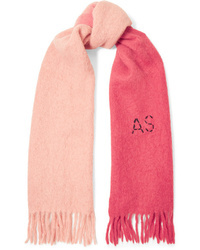 Acne Studios Kelow Two Tone Embroidered Felt Scarf $280 Free US shipping AND returns!